The AVAST recommendation contest brought 145,000 new members to the AVAST Community! More than 20,000 people entered the contest and approximately 10% of those entries were think-out-of-the-box creative submissions! Users from USA, Brazil, Russia, India, France, Spain, Poland, India, Germany and many other countries showed us their creativity; ideas to spread the word about avast! Free Antivirus. We received videos, links to blogs, websites, poems, creative images, and descriptions of creative recommendations tactics. It took us time to verify all the entries because of the diverse languages, but also due to lots of brainstorming and discussions. The decision wasn't easy, but we looked at various factors and made a huge effort to judge objectively. Our criteria were simple: We focused on creative or innovative concepts and the quality of its execution. It wasn't an easy choice, but we came to a consensus, and it's time to announce winners now. Thanks to all the participants. We appreciate and value your time and effort in sending us your ideas! Congratulations to the creative winners! Here are the 10 most creative entries we choose to award with $1000 each. Arun P. made this video which tells the story of an Internet Analyst named Alex who got a virus using a "good" antivirus product. Then he found the "world's best antivirus, avast! Free Antivirus" and all was well with his data. We ♥ a happy ending! Svetlana E. created a fan group on the popular Russian social channel Odnoklassniki, where she promotes avast! security products and educates the community how to use avast!. We like the fact that she used a social network and works very professionally with the community. Mata M. created a funny video talking about security and protection that new version of avast! Free Antivirus 2014 delivers. We especially appreciated the great animation. Paulius Y. created ads on the most popular web in Lithuania. We valued that his tactic works steadily and was effective without involving friends. Paulius manages to spread the world about avast! Free Antivirus and measure his results. 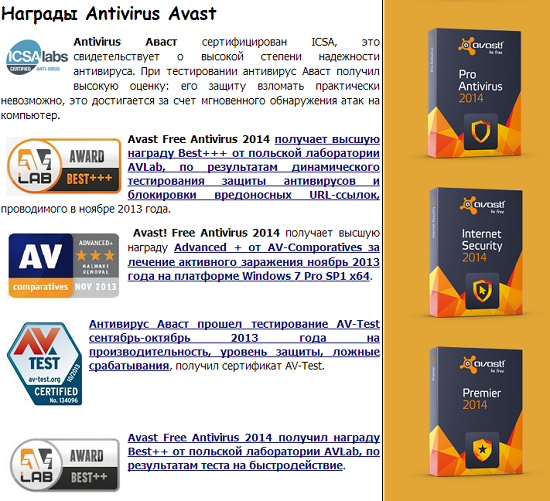 Alexander A. designed a website promoting all avast! Antivirus products. Alexander used the power of social media to promote the content of the web and hence avast! itself. Very professional and well-executed web. A malware party: Radoslav G. had a great idea of organizing the party for his friends. He asked them to take their notebooks, in order to run a test. After installing malware, he was the only one protected by avast! that blocked the infection. We loved the face-to-face direct experience. Users could actually see a demo of the product and decided based on its effectiveness. Thumbs up, Radoslav, for organizing #AVASTparty! 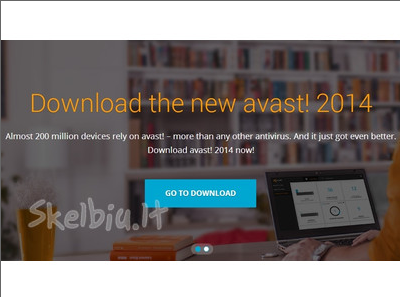 I Photoshopped a picture in such a way that the Avast logo 'protects the privacy'. Just like it would against viruses that steal sensitive data. We appreciated his marketing skills, sense of humor, creative design, and great idea of brand and product itself. Additionally, he helping others on a daily basis on the avast! Forum. 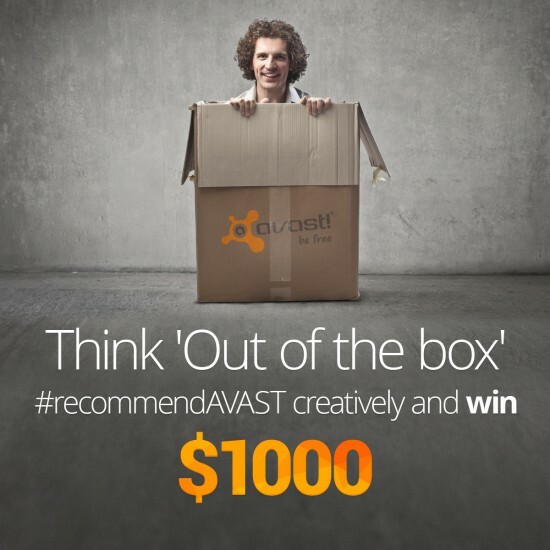 Our recommendation contest may have ended, but you can still be a winner when you share avast!. We created an easy way for you to recommend avast!, and at the same time earn points toward a free 1-year license of avast! Internet Security. Learn how easy it is.